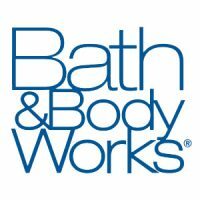 Bath and Body Works is looking for a part-time sales associate. Availability on nights and weekends. 10 to 15 hours a week. Apply online.